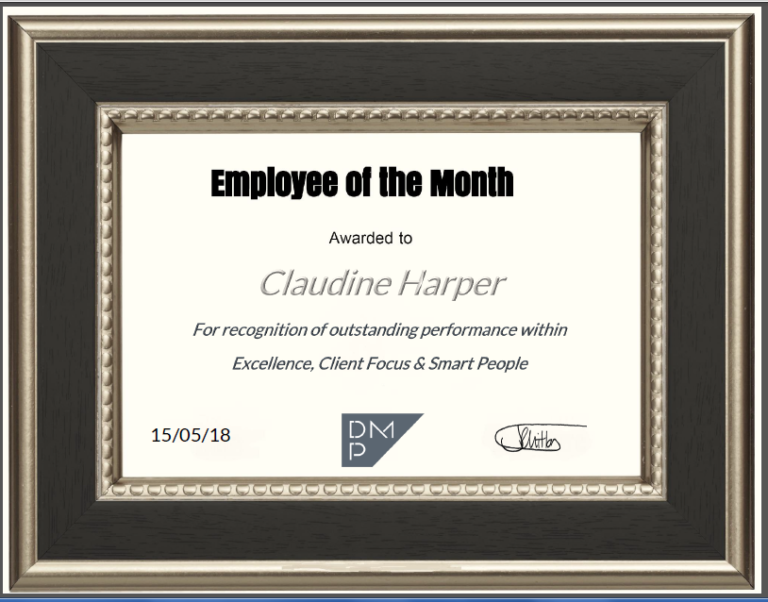 The DMP management team are excited to announce that our Employee of the Month for April is awarded to Claudine Harper. 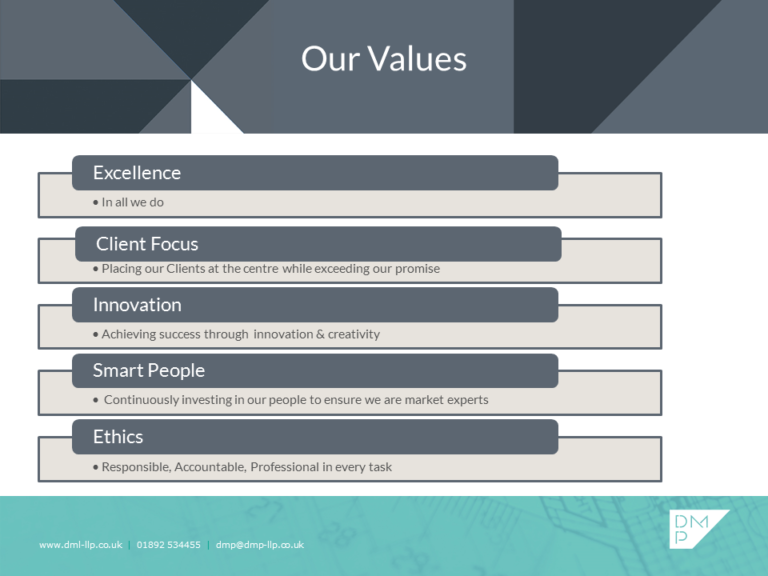 Nominated unanimously by the team for achieving our DMP Values, specifically in Excellence, Client Focus and Smart People. Throughout the month Claudine has taken on additional duties, including successfully completing Fire Warden training. This has given her the knowledge to complete risk assessments, maintaining fire documentation and inspiring others to follow safe practices. 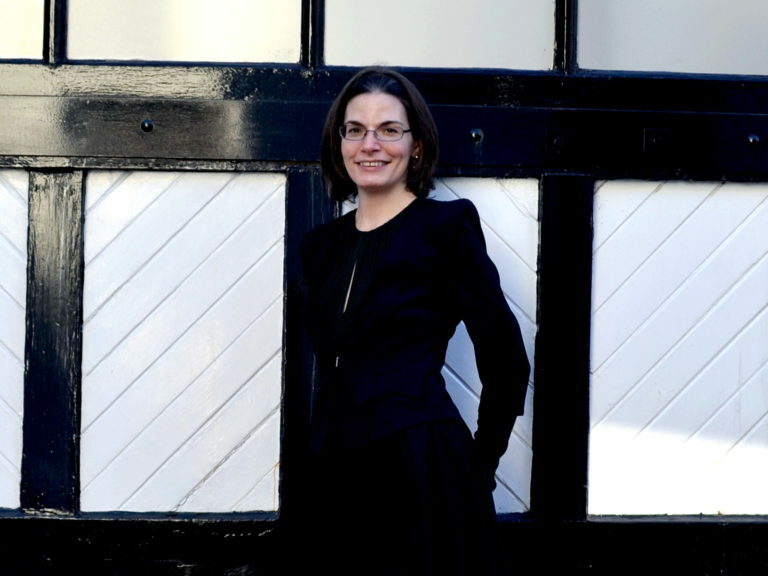 Furthermore she has been designing and creating exciting and imaginative short promotional videos for the website. This is with a view to add interesting content while highlighting DMP services available. In general Claudine continually provides support to the whole office, she is calm, helpful and pro-active in her tasks. Congratulation and thank you for your excellent standards, hard work and driving our DMP Values forward. In addition, read more where Claudine has achieved Employee of the Month in 2017.